Dear fellow zombies- JOIN US! The time to take to the streets in search of living flesh on which to feed is drawing NEAR. Meet us on October 29th, 2017. 4PM. Corktown, Detroit. Check out the events page or our Facebook page to be kept up to speed! 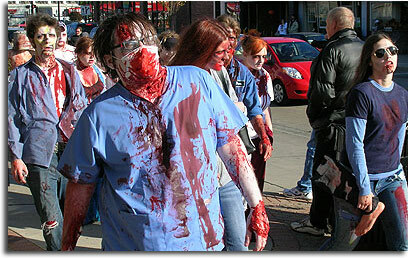 Zombie Walk Detroit has hosted walks and events in and around Detroit since 2007. 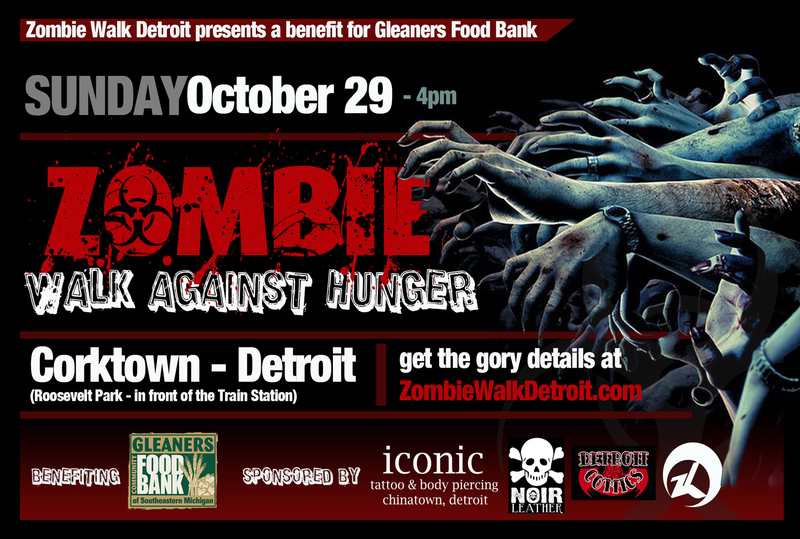 Each October, we host an event in honor of World Zombie Day - a Walk Against Hunger to benefit Gleaners Community Food Bank. We've had walks for fun in Detroit, Royal Oak and Ferndale. ZWD is dedicated to scaring up zombie adventure at any given moment. And we mean any. 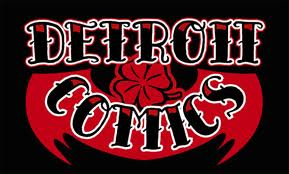 Get on our mailing list if you'd like to be kept up on the happenings of Zombie Walk Detroit! It's the best way! When is Zombie Walk Detroit's next event, you ask? Check out the Events page for, well... events! There you'll find details on our upcoming and past events!